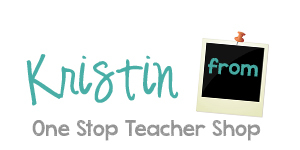 For me, being super organized at the end of the school year is a must and has to happen before I can enjoy my summer. I understand EVERY teacher doesn't feel the same, but if I leave my classroom on the last day and don't feel ready for the next school year, I will worry about it most of the summer. 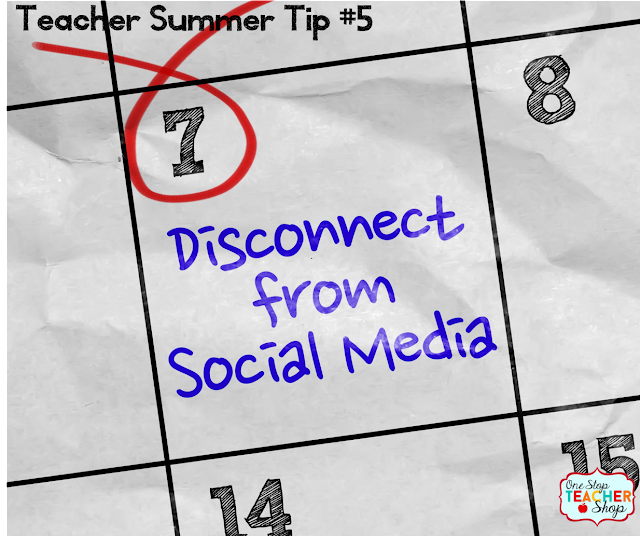 After writing my last blog post, "End of the School Year: 5 Things You Must Do! ", I realized that there is a part two, and this is it! 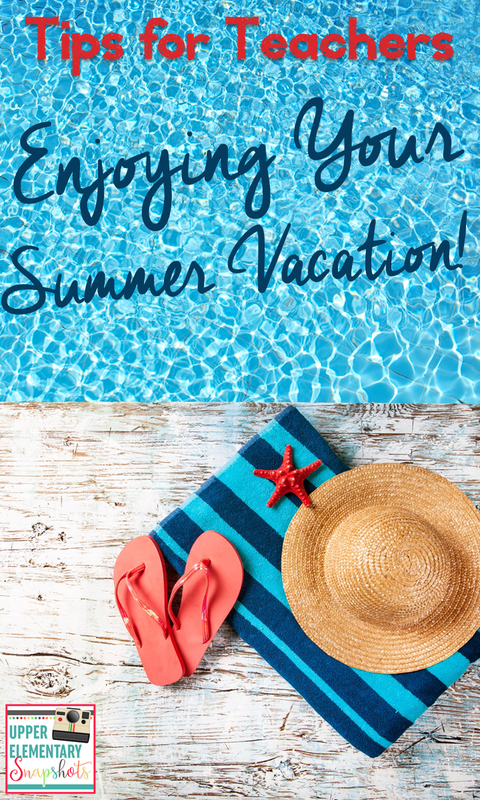 It's now time to actually ENJOY your summer vacation. 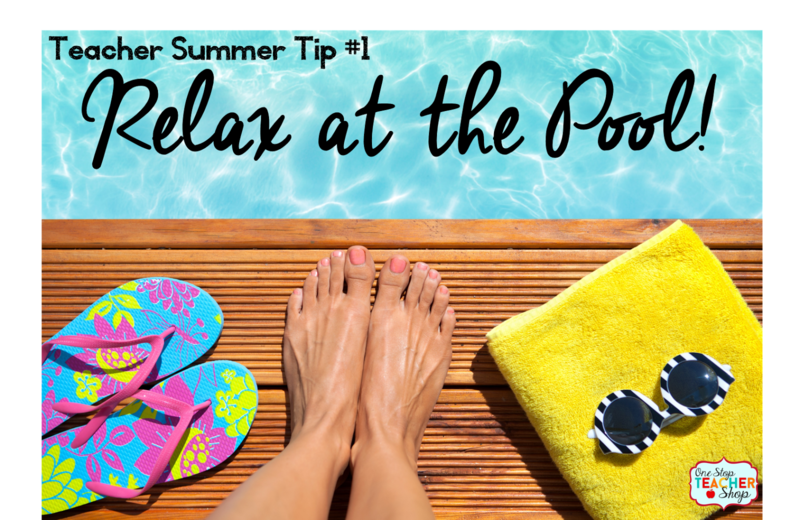 Here are my top tips for relaxing and enjoying your summer vacation! 1. Definitely, make some time for the pool. It's summer, after all! What is more relaxing than soaking up the sun, eating some fresh fruit, and reading a good book? You can try going early in the morning before it gets too hot and the pool gets too crowded. No matter how you do it, with a book or with your kids, be sure to do it! 2. On a budget? Plan a staycation. Find a local resort or hotel and check-in for a day or two. You'll feel like you went on a vacation, but without all the travel expenses. 3. Netflix! Need I say more? 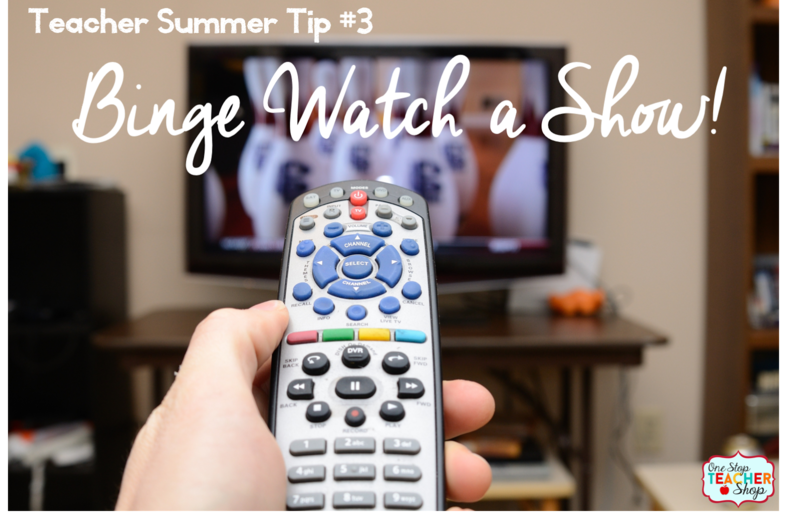 Binge watch a new show this summer...or two...or three. There are some amazing shows on Netflix right now. Ask a few friends for some recommendations and go for it! 4. Read a book. During the school year, there is very little time for settling down and reading a book. Find that book you've been meaning to read, find a cozy spot, and get reading. 5. Turn off social media. Not the entire summer, but sometimes! It's okay to not know everything going on in everyone's life. 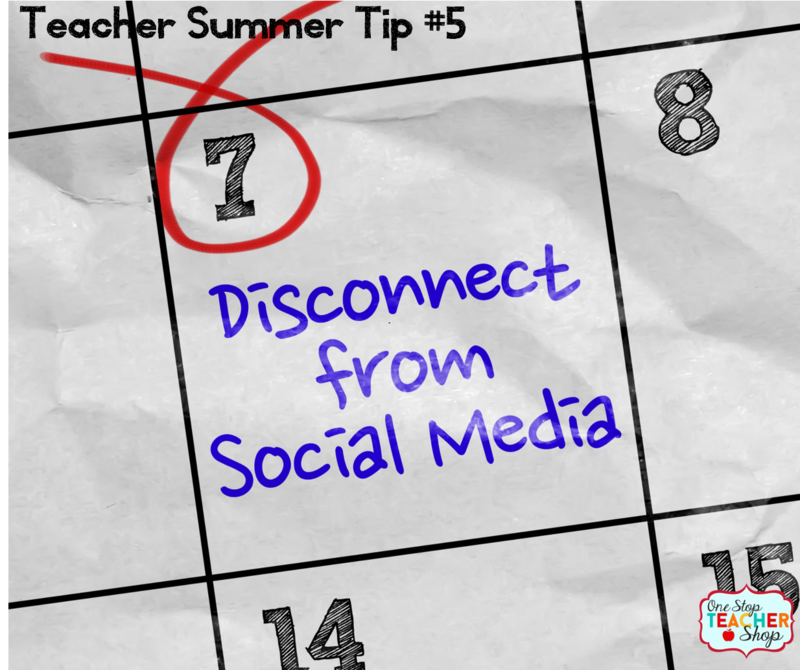 Turn off those pesky notifications on your phone and see if you can go a whole day, 2 days, or even a week, without checking. 6. 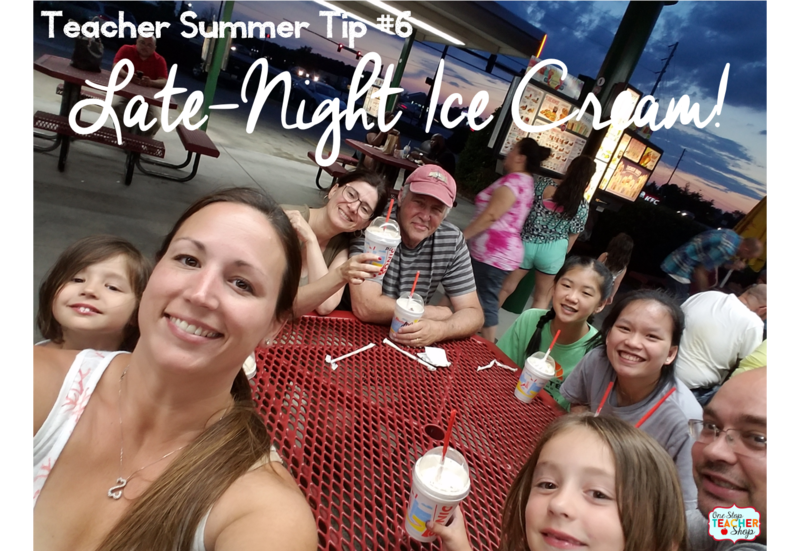 Go get some late-night ice cream! Yep, that's right! Every summer I make a point to randomly go out for ice cream, whenever the mood strikes. It's more fun at night because that just doesn't happen during the school year. 7. Do something for yourself. It could be getting a pedicure, joining a gym, or just sleeping a little later. No matter what makes you happy, do something for you! No matter what you do this summer, live in the moment, try not to think about the upcoming school year, and be with the people you love. You've worked hard all year and deserve it!